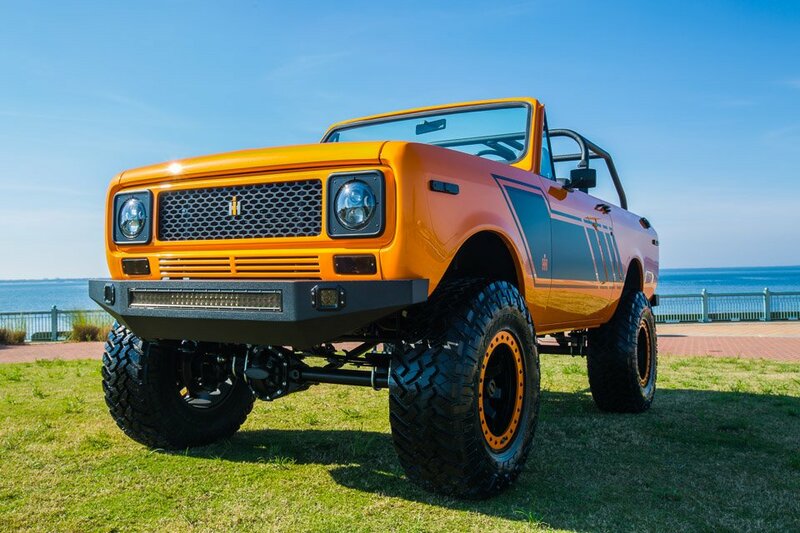 After about 1970, there was little to like about cars and truck of the decade. 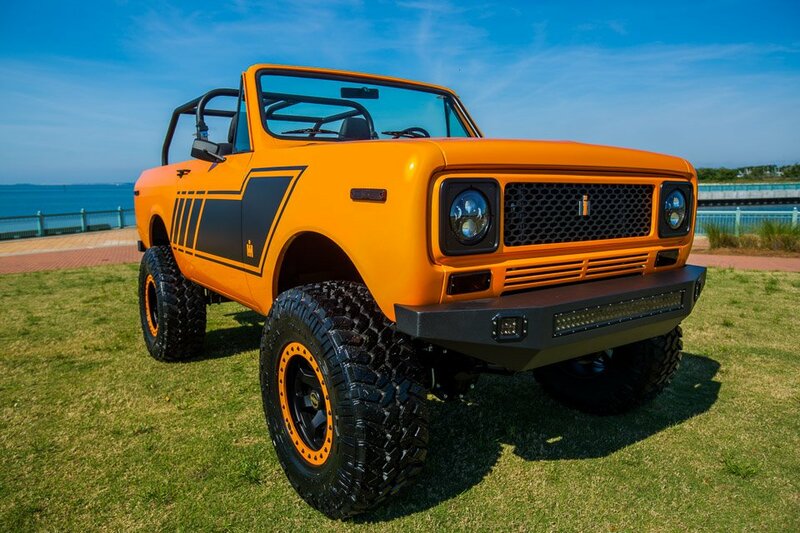 There were a few bright spots of cool vehicles and the International Scout II was one of them. 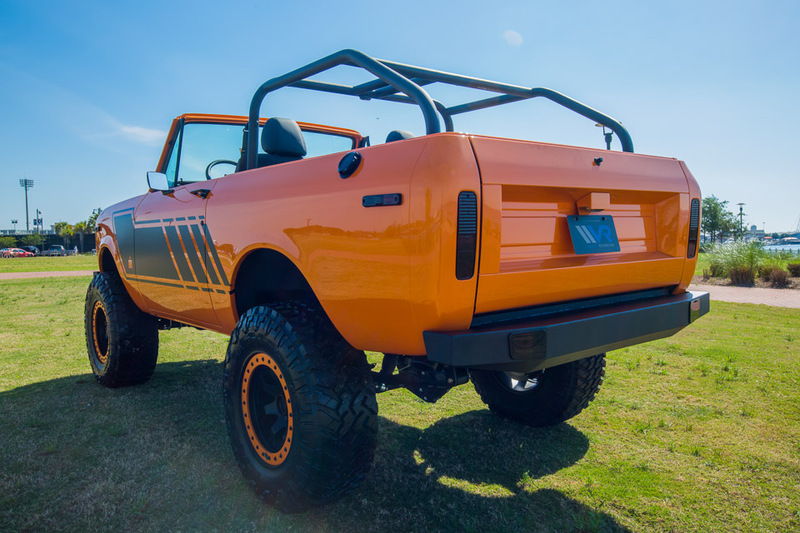 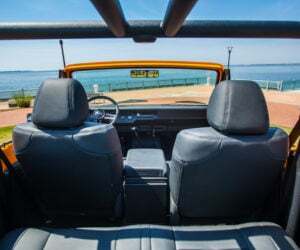 Just look at this 1979 Scout II here that was completely restored down to every nut and bolt by Velocity Restorations of Pensacola, Florida. 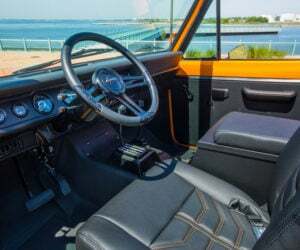 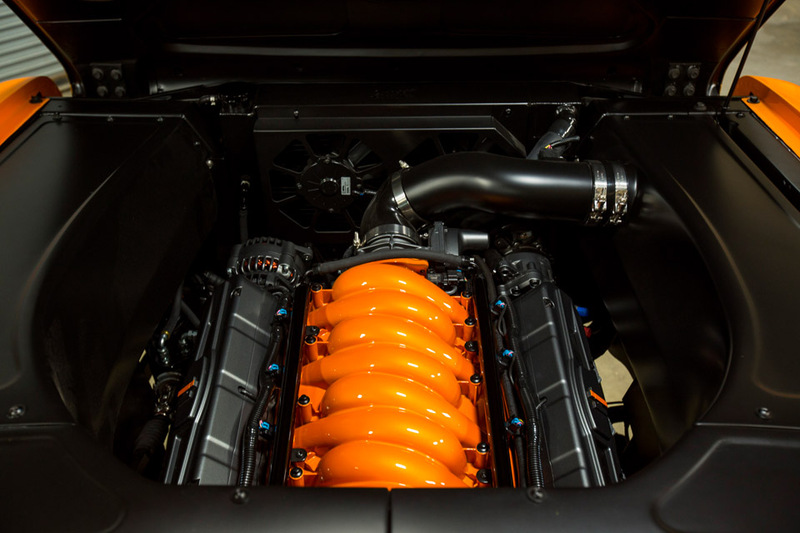 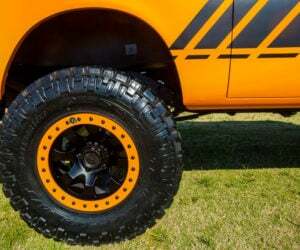 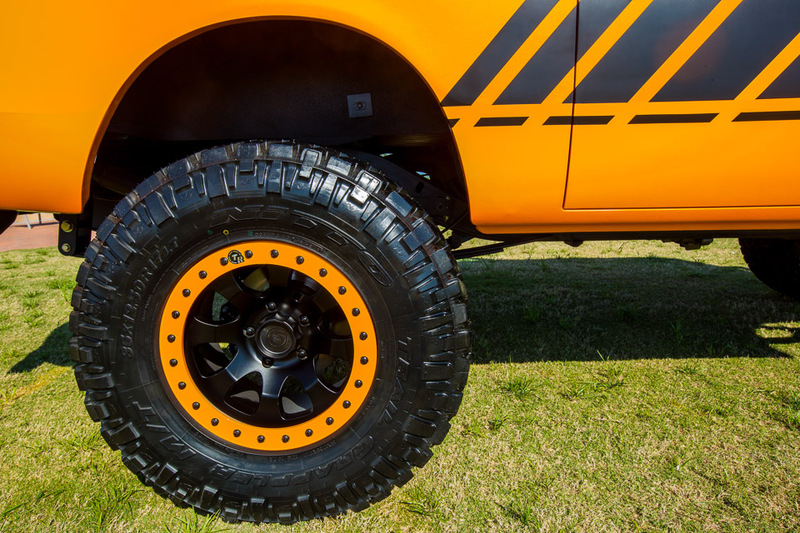 The truck is perfect stem to stern and looks fantastic in orange with all the black. 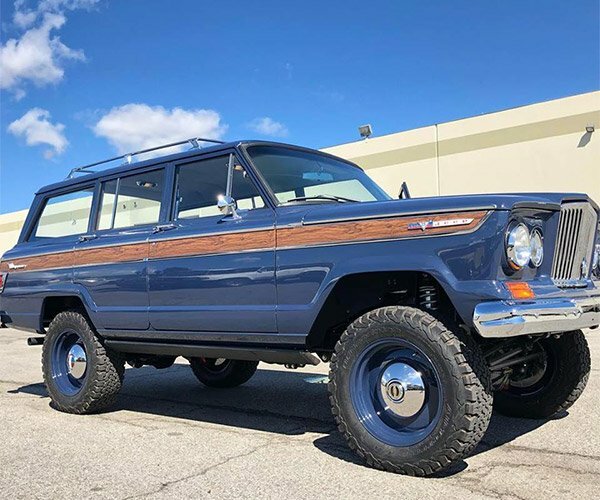 The restoration took over 1,500 hours to complete and the result is stunning. 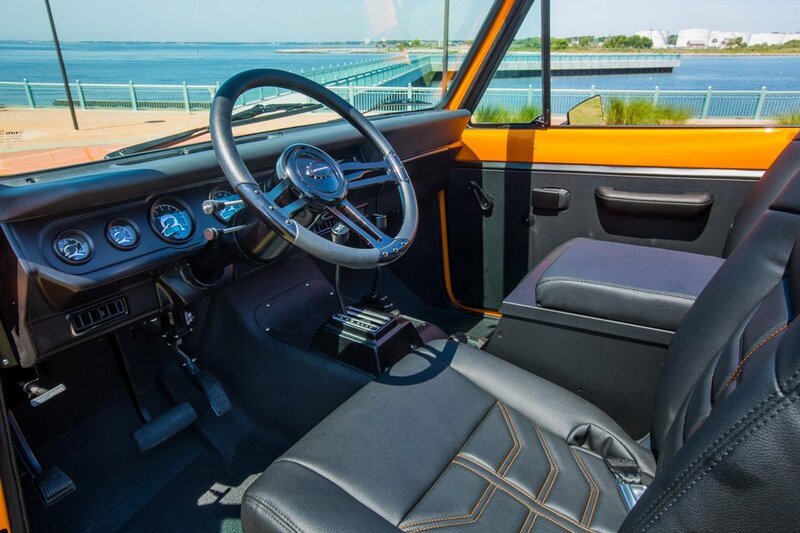 It’s especially stunning when you find out how much the restored Scout II is demanding. 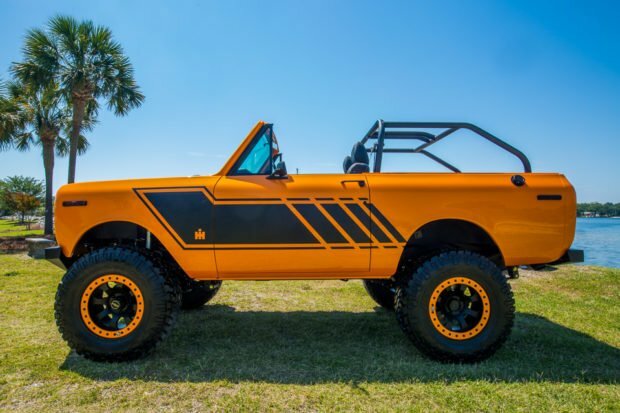 You can buy this 4×4 for $229,000. 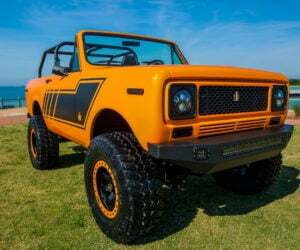 That much loot gets you a perfect Scout II with a GM 6.2L LS3 V8 under hood making 430hp and 424 lb-ft of torque. 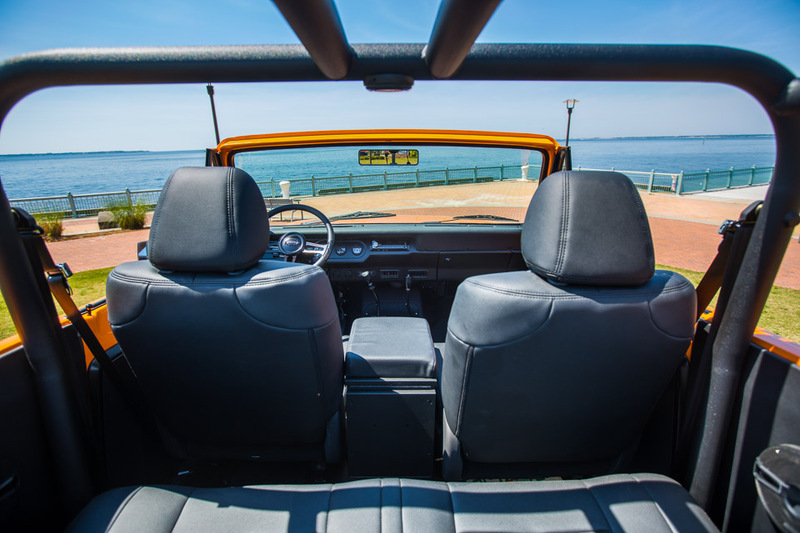 It is mated with a 4-speed automatic. 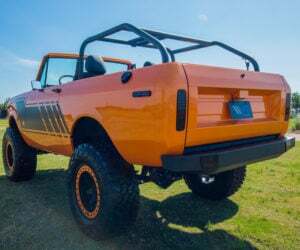 The whole thing has been lifted, has new front and rear sway bars, TR beadlock wheels shod in 35″ Nitto Trail Grappler tires, and much more. Sadly, given its cost, whoever buys this thing will likely never take it off-road other than a cruise down the beach.